MWF Class & MWTH: Monday, Wednesday, & Friday from 9:00-12:00 or Monday, Wednesday, & Friday from 12:30-3:00. These are our older 3 year old classes. These students must turn 3 before September 1st. 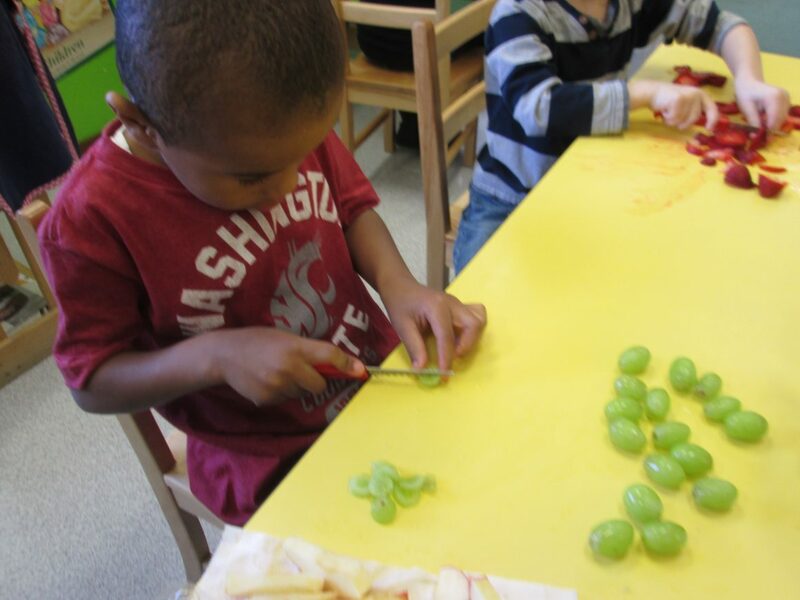 Enhancing fine motor skills such as cutting, coloring, painting, etc.